Since 1922, Valrhona has been creating the world’s finest chocolate from the small village of Tain L’Hermitage. 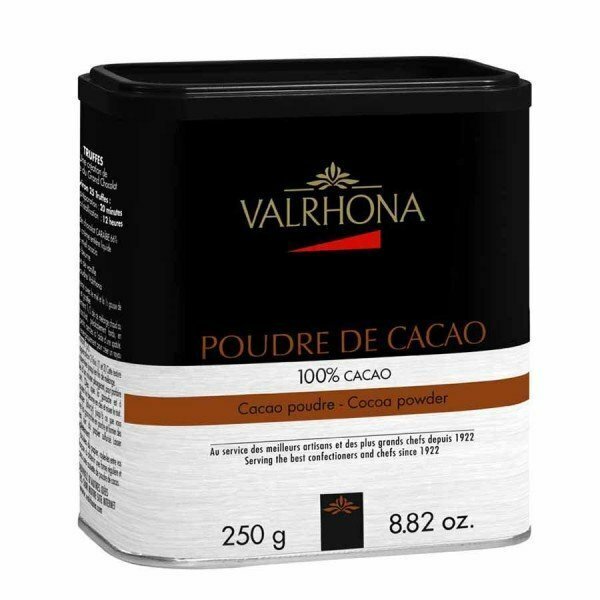 With its signature, rich 100%-cocoa taste and all-natural ingredients, Valrhona French Chocolate Cocoa Powder is regarded by many gourmet chefs and connoisseurs as some of the best cocoa powder in the world. Made completely sugar-free, the Valrhona French Chocolate Cocoa Powder showcases the pure and intense flavor of cocoa. The exceptionally long-lingering taste of Valrhona’s Cocoa Powder makes it ideal for baking, stovetop cooking and other kitchen applications. Its versatility makes it perfect for baking chocolate confections and bringing complex and unpredictable flavors to a wide assortment of savory dishes. If you prefer a bit more of a sweeter taste, but don’t want to lose the signature natural cocoa flavor, simply add a dash of sugar with Valrhona Cocoa Powder to your drink or dish for a delightful treat. 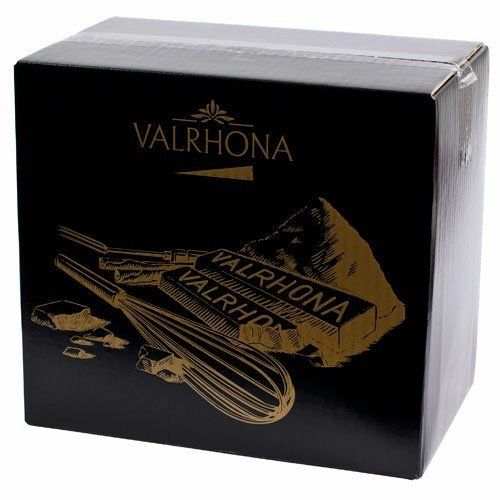 Order enough for all of your baking and cooking needs with Valrhona’s 6.6lb box available here on this page.